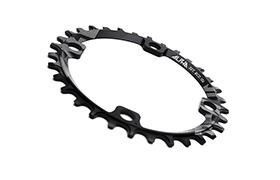 Ride free with the RIDE ALPHA single chainring, without the need for a chain guide and for ultimate chain retention. Yes, it’s possible! 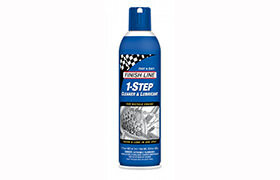 It’s all based around the new specific shape of the narrow wide teeth for effectively channelling the chain. This way, it always stays aligned with the ring and does not stray offline. The narrow wide RIDE ALPHA ring is made from aluminium 7075 T6 full CNC, the best alloy for this type of product. 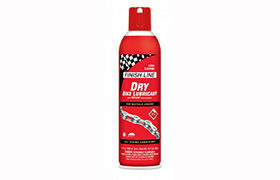 Its special design ensures it stays light in weight and strong. 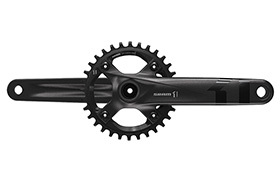 It is 104 BCD standard, the most widely used and it fits most cranksets on the market. 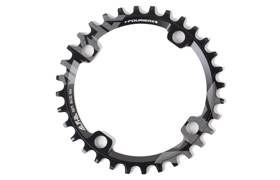 The chainring is available in 30, 32 and 34T. Black anodised finish and laser logo for durability.